Are you a first time buyer looking for a much improved 2 Bedroom Property with a Garden? 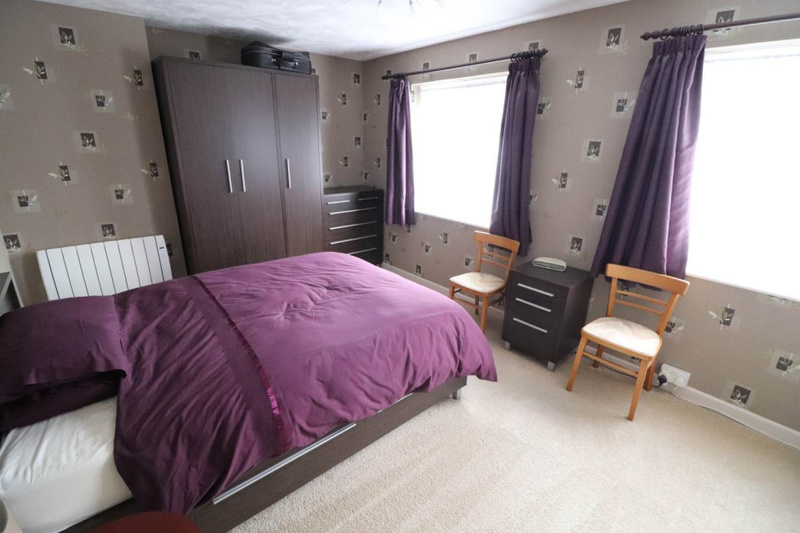 If so, this well presented home will be of added interest as it is being sold with some Kitchen appliances and Bedroom furniture together with curtains and blinds. Viewing recommended. 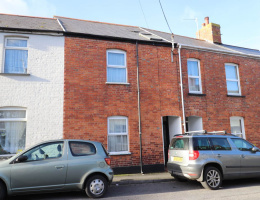 Chequers Estate Agents of Barnstaple are delighted to offer for sale No 28 Sowden Park, an improved 2 Bedroom Terraced House conveniently situated within the Sowden Park cul de sac close to a Tesco superstore, Barum Gate Inn and offering easy access onto the North Devon Link Road. 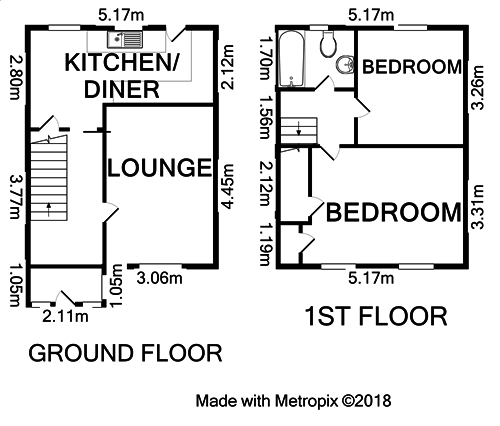 No 28 Sowden Park benefits from UPVC double glazing and has a modern electric programmable radiators in addition a PVU (positive ventilation unit) has been installed keeping the air inside the house circulating. 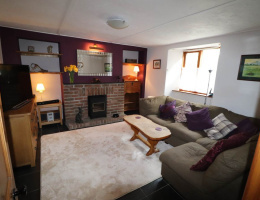 The property comprises on the Ground Floor; Entrance Porch, Entrance Hall, Lounge and a Kitchen/Diner. 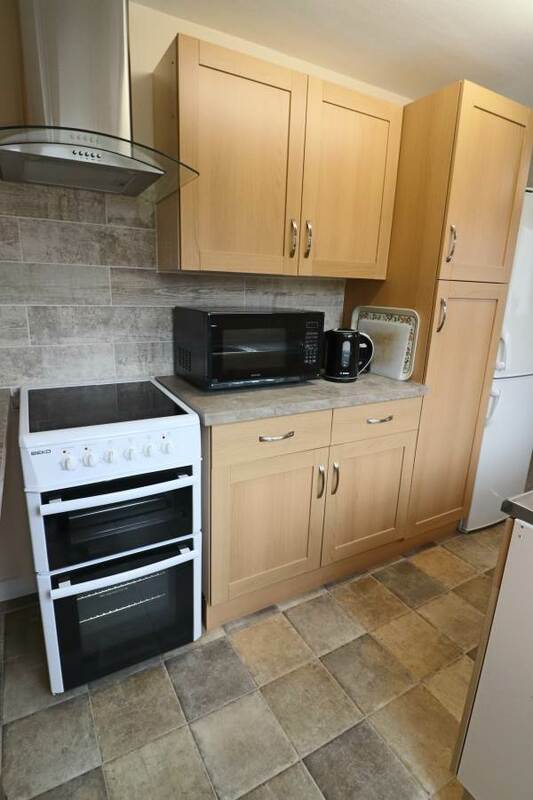 The Kitchen has been attractively re-fitted (in 2017) with a range of modern base and wall mounted cupboards and is being sold with a cooker and fridge freezer. 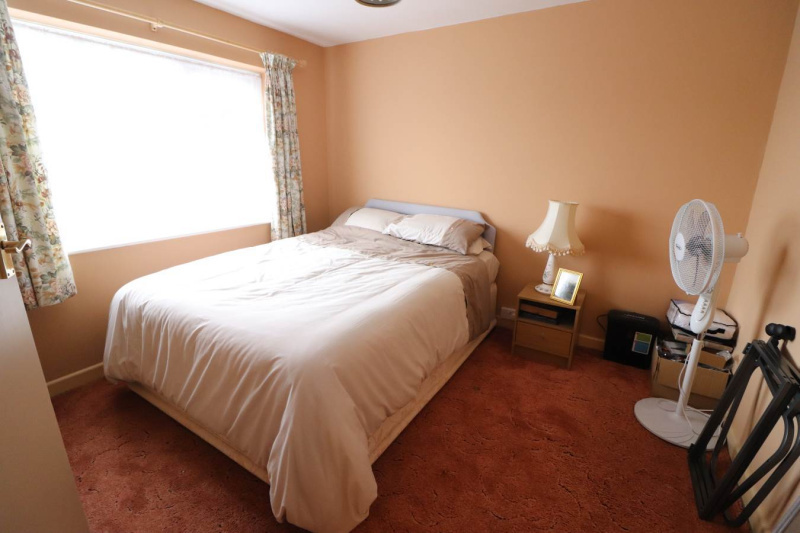 Upstairs there are 2 double sized Bedrooms and a Bathroom featuring a modern white suite with a shower above the bath. Outside there are easy to manage Gardens to the front and rear where there is a paved Garden with a Garden Shed included in the sale. 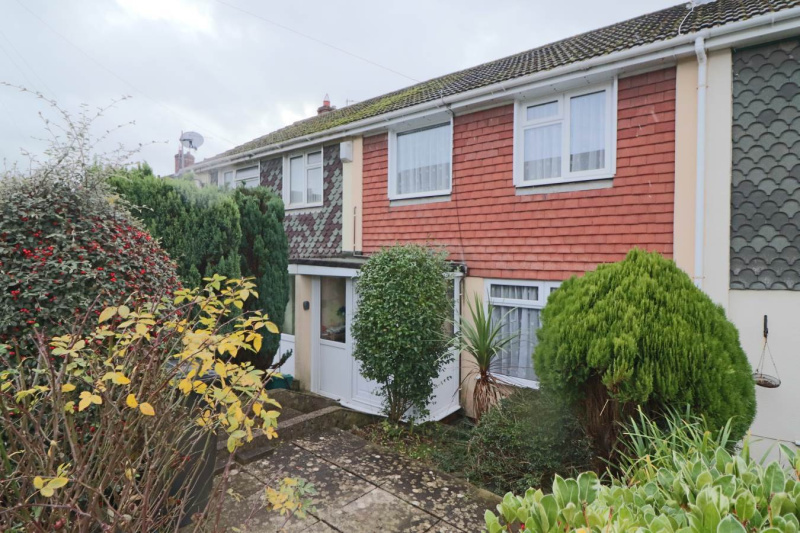 If you are seeking a modernised property with a Garden and would like to live within easy access of local amenities then No 28 Sowden Park will be of particular interest. 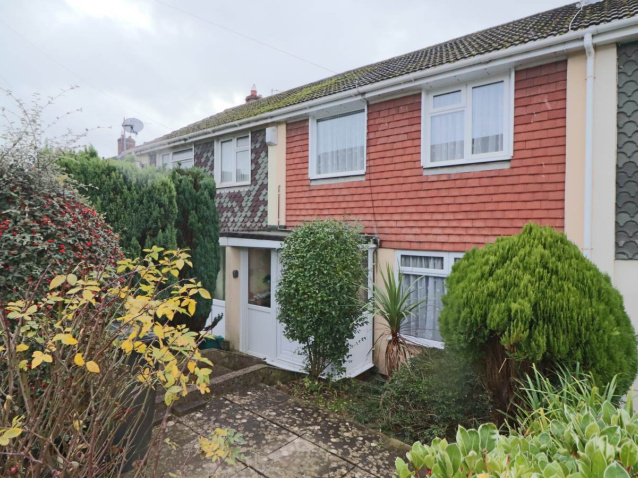 Appointments to view are recommended and can be easily arranged by prior notice please by contacting Chequers Estate Agents of Barnstaple the Vendor's Sole Agents. 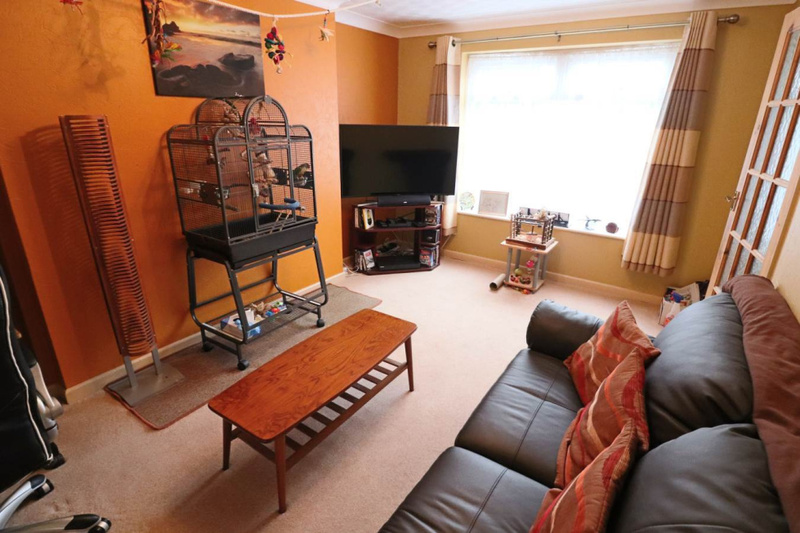 Electric heater, power points, tv point, coved ceiling. 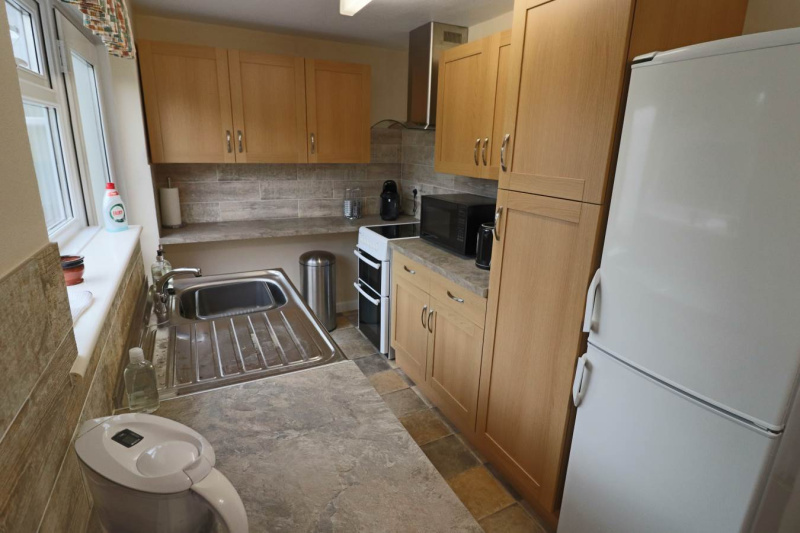 Attractively re-fitted with a modern range of base and wall mounted cupboards, single drainer sink unit with mixer tap, tiled splash back with tiling continued behind work top, electric cooker and fridge freezer included in the sale, extractor hood above cooker, plumbing for washing machine, power points, door to back garden. 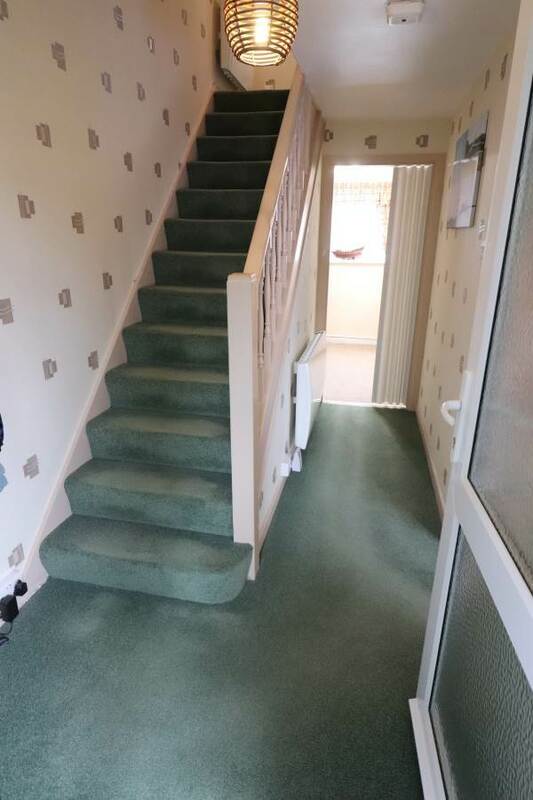 With fitted carpet, power points, door to understairs storage cupboard, window overlooking the back garden. Power points, window overlooking the back garden. To the front here is a paved area with mature shrub beds bordering. 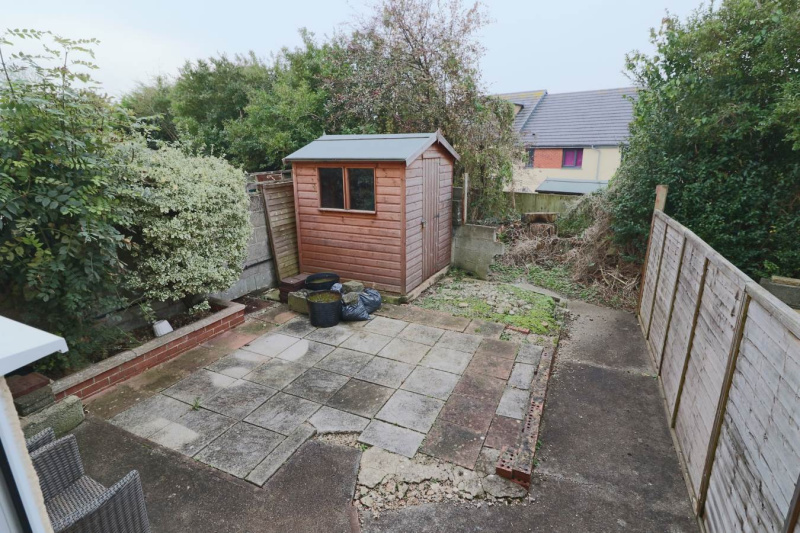 To the rear there is a paved garden with a nearly new garden shed being included in the sale.